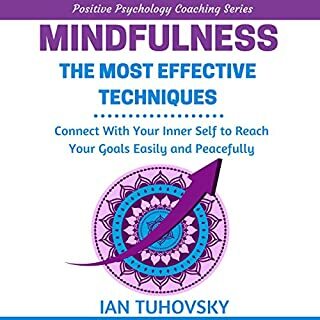 If you have worried about your social skills or if you have struggled with social anxiety, this audiobook can be your guide to improving your ability to be more at ease in social settings. 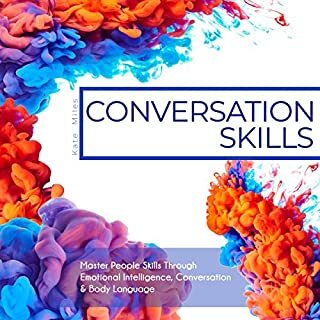 It is full of information about social interactions and provides real-life examples that teach and prepare you for verbal and nonverbal interactions. By simply using the easy-to-follow tips inside the guide, you can feel more confident initiating small-talk communications anyplace, anytime, with anyone. Being able to articulate your views and express yourself is critical in both business and personal relationships. Imagine having a head full of ideas but not having the ability to show or convey them. Effective communication gives you the power to put across your ideas assuredly and compellingly. 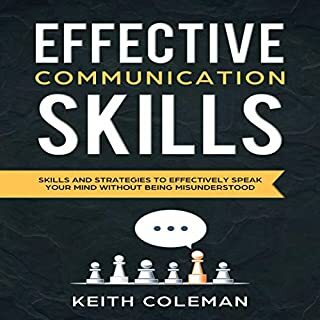 In this book, you will learn everything you need to know about how to effectively communicate without being misunderstood. How to Start a Conversation, Keep It Going, Build Networking Skills - and Leave a Positive Impression! Nationally recognized communication expert, keynote speaker and trainer, and best-selling author Debra Fine reveals the techniques and strategies anyone can use to make small talk - in any situation. Do you spend an abnormal amount of time hiding out in the bathroom or hanging out at the buffet table at social gatherings? Does the thought of striking up a conversation with a stranger make your stomach do flip-flops? Do you sit nervously through job interviews waiting for the other person to speak? How to Analyze People is a guide to understand people and human behavior, leading to more fruitful relationships and business affiliations. A great book to learn about analyzing people! Would you like to learn how to quickly become more "likeable"? Would you like to improve your social skills, confidence, and self-esteem? Master becoming a more likeable person in your relationships and work with simple, effective, and fast steps. This best-selling guide has helped countless people around the world to become happier, more confident, more successful, and more liked. Small talk is an inevitability of life. If you’re not good at small talk, it may seem like an amorphous puzzle that you can’t quite figure out. It’s especially frustrating when some people make it seem so easy. Small talk can be easy for you, too. Once you learn and practice the techniques of the highly successful conversationalists, you’ll be able to upgrade your conversations (and your life) to the next level. 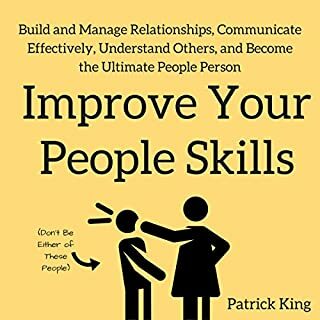 This audiobook will teach you how to listen and speak more effectively, avoid the most common conversational disasters, think faster on your feet, forget awkward silences, and use proven strategies that allow you to successfully communicate your point of view to anyone. The LLC Bible provides a clear and concise playbook which explains the positives and negatives of LLCs. You will receive expert advice on choosing members, creating your legal name, filing your Articles of Organization, as well as managing daily operations. How do conversational small talk sessions make you feel? Nervous? Uncomfortable? Guess what, You’re not alone! Imagine a scenario where you could effortlessly breeze into a room, relaxed, full of confidence and strike up a conversation with just about anyone. People start to gravitate toward you; they smile; they are interested and even find you to be charismatic. How would that make you feel? 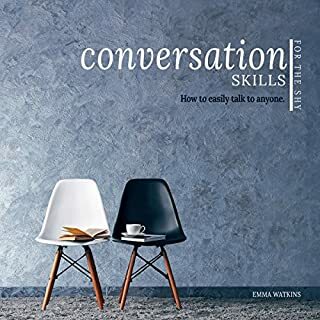 If you’re tired of struggling to keep a conversation going, initiate a discussion, or to fit in at social gatherings, then you’ll find exactly what you need in this book. Discover practical and useful methods to network like never before. This book si packed with essential techniques and methods for success. So much of our lives depend on the conversations we have and where they lead us to. Every one of them is an opportunity to develop into something more if done right. 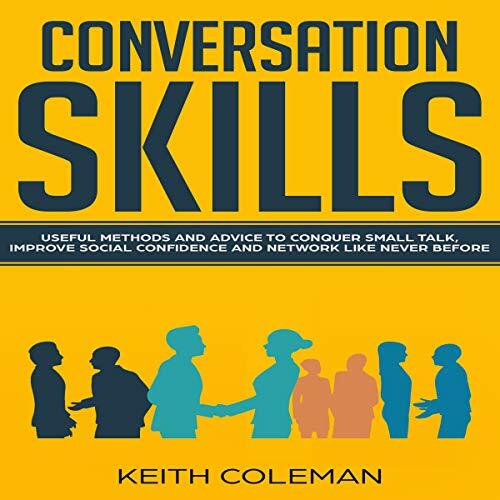 Start building genuine relationships and network like never before with useful methods and advice to conquer small talk, all while improving your self-confidence in the process. 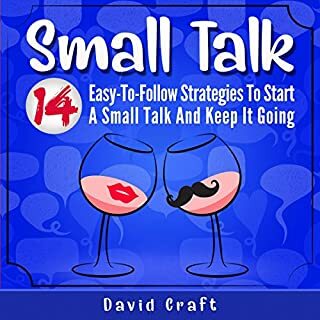 Download to get started, and set yourself on the right path to mastering the art of small talk and conversations skills! Fairly generic, a few good tips, no examples. Feels more like a summary than a full book.